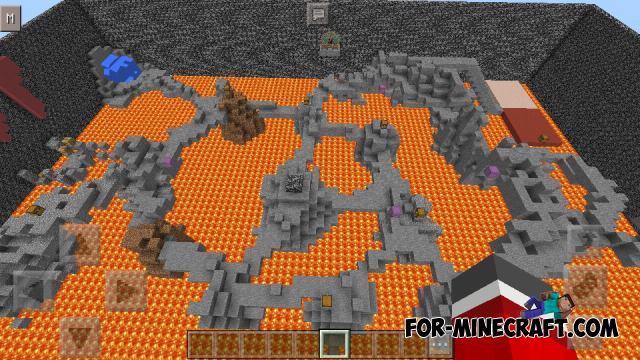 This is savage PvP map for MCPE 1.0.0 / 0.17.0 where to everything else you need to jump between islands to get to the enemy. Chests filled with loot are on every hill, these items may be useful in combat. Oddly enough, the game requires a minimum of two players (preferably four players). Go to the chest and take the necessary things after the spawn. Also, choose a bright skin for better separation between the teams. It's forbidden to break the blocks. Do not use cheats (for example, Vertex Client Hack :) ). 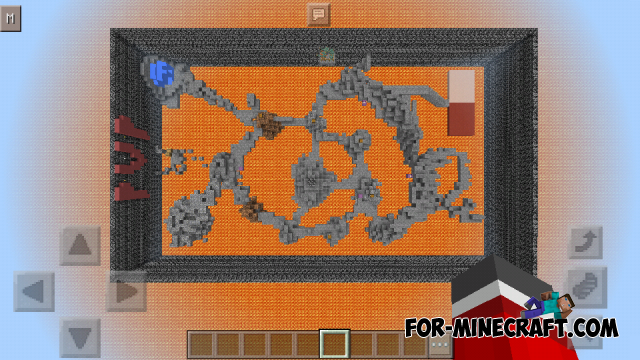 Vertex Client for Minecraft PE 0.14If you are looking for a useful cheat, the "Vertex Client" you'll love. This cheat is very different from those that were previously created. WAYUKIAN Texture Pack (MCPE 0.12.1 client)Wayuian Texture Pack with installed textures (16x16).